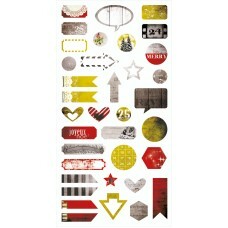 Set of high quality clear stamps. 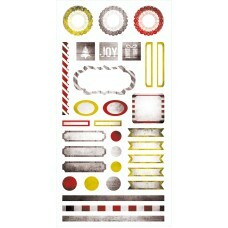 Individually packed in hanging bag. 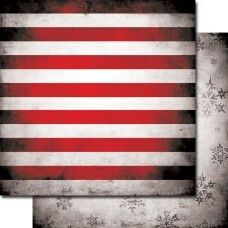 Dimensions: 4x6''..
Yuletide Collection Kit consists of: - 12 double-sided papers 12x12'' (2 of each design) ..
Cardstock element stickers, matt, 6x12 inches. 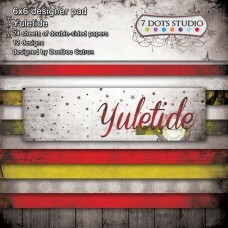 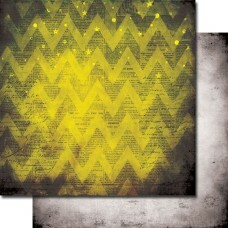 Collection - YuletideMSRP - 2,40 EUR..
Sheet of die-cut elements - high quality cardstock (250gsm). 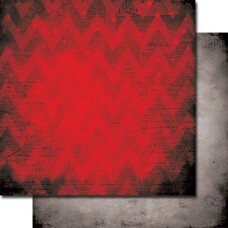 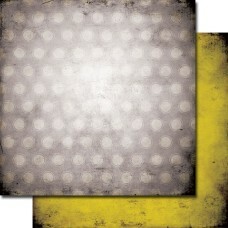 6x12'' Collection - Y..
Translucent, made of easy to wipe clean plastic stencil, 6x6 inches. 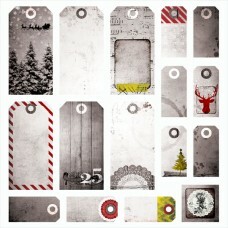 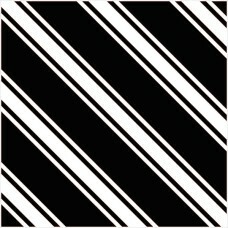 Great for using with any med..
Sheet of die-cut tags - high quality cardstock (250gsm). 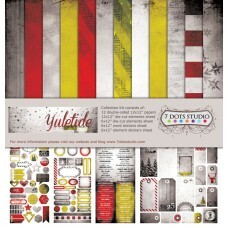 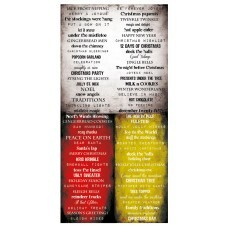 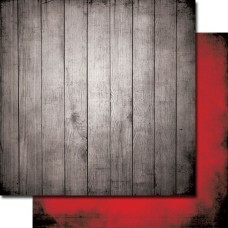 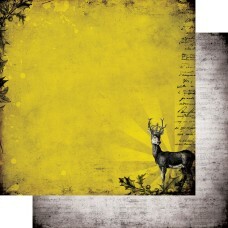 12x12'' Collection - Yule..
Cardstock word stickers, matt, 6x12 inches. 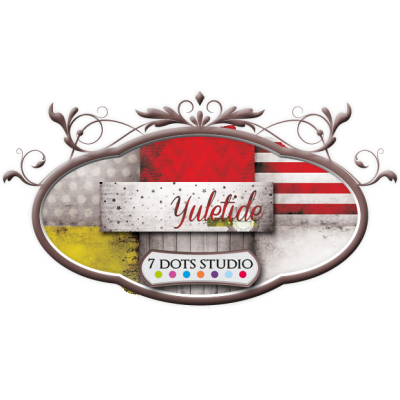 Collection - Yuletide MSRP - 2,40 EUR..